Welcome to The Trail Runners Experience. Conversations about trail running by trail runners. Includes training tips/advice and personal race experiences. Do you have what it takes to run 50km? 100km? 100 miles? What about 200 miles? 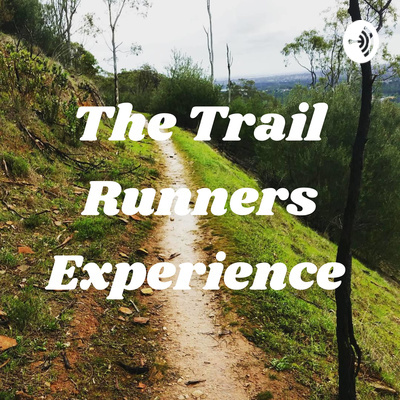 Race Director and King of the 200 milers Shaun Kaesler joins the podcast to discuss the first 200 mile race in Australia, the Delirious WEST 200 in Western Australia and the upcoming Irrational SOUTH 200 in South Australia in 2020. #29 ft. Kate Marsden yet again!